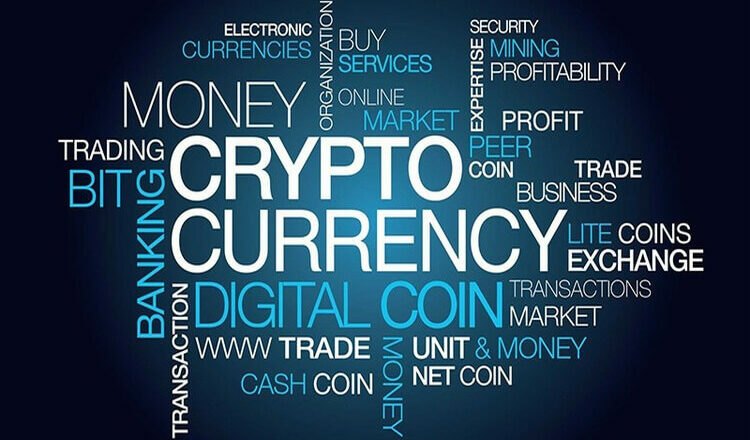 Cryptocurrencies can be a lucrative investment. There are some wild success stories about cryptocurrency millionaires, and many believe it to be the way of the future. It can be hard to imagine a future where we rely solely on cryptocurrencies, especially considering their somewhat unregulated nature, but there are investors who believe it’s coming. Of course, like any type of investment, cryptocurrencies are risky. In fact, cryptocurrencies are likely the riskiest investment one could make right now. In a worst-case scenario for investors, cryptocurrencies could one day become illegal. Additionally, there’s no real way to tell which cryptocurrencies will be successful, so investing is something of a guessing game. One cryptocurrency potential investors may be interested in is Tron. Even though it hasn’t been talked about as much as some of its competitors, Tron is actually the world’s biggest blockchain-based operating system right now. A blockchain is essentially a collection of records of cryptocurrency transactions. While Tron transactions are currently more frequent than those of other cryptocurrencies, the price of Tron is actually going down. It’s important for potential investors to examine what sets Tron apart, what its current trends are, and what it could all mean for the future. Tron is more than just a cryptocurrency. It is also a social platform for content sharing and peer-to-peer interaction. Adopters of Tron use the currency (often called TRX) to purchase content on the platform. The members of Tron’s team have ambitions to establish a truly decentralized internet, which would return control of the web back to its users rather than allowing big companies to control traffic. Tron currently has a dual headquarters in Beijing and San Francisco and globally attracts those with a passion for blockchain technology. With such frequent use and ambitions to make history, one would think the price of Tron would be surging—so why is it going down? Some seem to believe a factor is criticism of Tron for overhyping its goals and partnerships. Its reputation was likely also damaged by charges of plagiarizing its whitepapers. Even after Tron’s partnership with BitTorrent and other large developments, the price has continued to drop. This price drop isn’t a problem exclusive to Tron, however. Cryptocurrencies across the board have crashed in 2018, regardless of developments. This could be due to several reasons, but a top one is security. Cyber thieves could potentially steal huge amounts of money, and it can be therefore difficult for people to trust cryptocurrencies. There’s also the lack of regulation to consider. The primary concern is crytocurrency’s potential for criminal activity, which has prevented governments from adopting it. While cryptocurrency performance might not seem optimistic at the moment, many analysts and investors are convinced of a positive future. Recently, Tron’s CEO spoke with Twitter management about scam bots, and many experts believe that cooperating with the social media giant would benefit Tron greatly. The partnership with BitTorrent also has the potential to be good for Tron in the long run. Details are yet to be released, but the project has proposed the idea of incentivizing torrenting on its social platform. Such a plan could easily attract more investors and turn the crash around. If the Tron team is successful in their goals, they can be a big part of the transition to the Web 3.0. What this will entail exactly is a bit of a guessing game, but there’s no denying that the internet is currently evolving into something else. It’s becoming ever-present in our lives, and reliance on servers is becoming less of a necessity with the rise of peer-to-peer communication. Perhaps it will become the truly decentralized web the Tron teams dreams of. What seems certain is that cryptocurrencies and blockchain technology will play a big role in the transition.